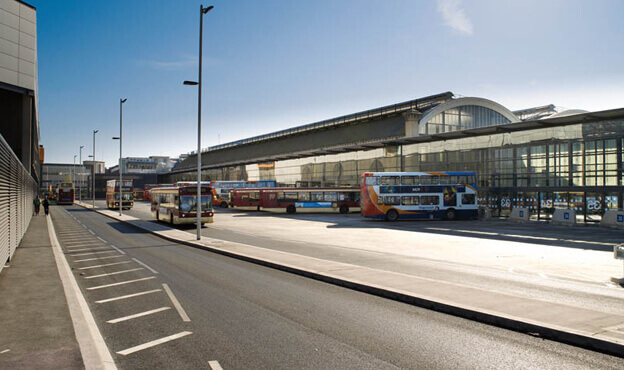 The regeneration of Hull’s transport interchange required the preservation of the best of the Victorian Grade II listed structure combined with a comprehensive programme of modernisation to create an integrated rail, bus, coach and taxi facility, comprising a modern ticket office, waiting room and a spacious passenger concourse. This was to be conducted while the station remained operational, and without disrupting the working of the homes and businesses surrounding the station on all sides. The adjoining St. Stephens development presented a considerable challenge which meant our team had to utilise its in-house design capability to develop the design and obtain necessary approvals within reduced timescales. The regeneration works commenced with the demolition of Paragon house. This was a highly specialised operation requiring an innovative solution to ensure sections of the building would not fall away. Further specialist works were required at ground floor level to prevent damage to the Victorian masonry façade. 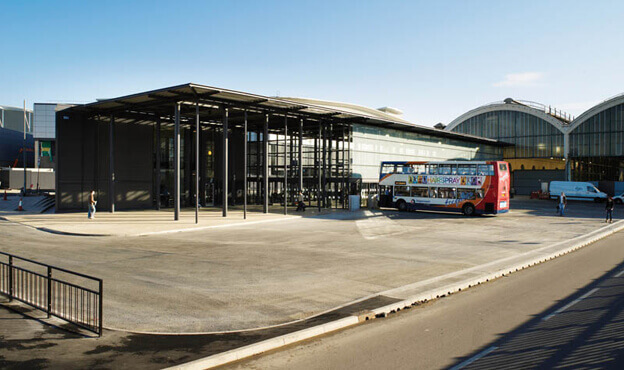 The project was further complicated by the remit that the station was to remain operational throughout, and is surrounded by commercial buildings, roads and pedestrian thoroughfares. 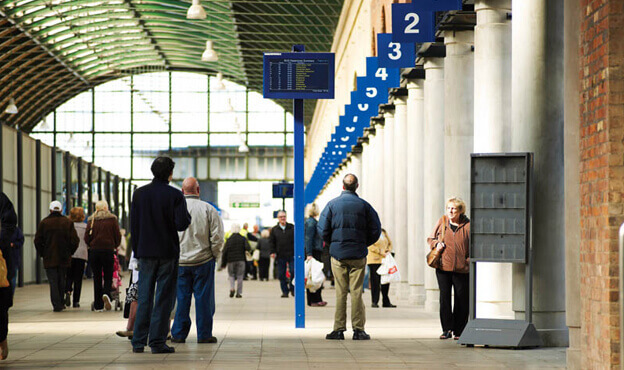 As part of the wider St. Stephens development, Paragon Station’s regeneration has transformed the city of Hull’s railway station into a national gateway by means of an integrated transport exchange, whilst also preserving its Victorian heritage for future generations to enjoy. This project was the winner of a highly respected Green Apple Award, designed to recognise and promote environmental best practice internationally. We were also able to successfully achieve our aim of keeping the station and interchange fully operational during the works, through careful planning and consultation with the client throughout the project as well as innovative engineering solutions to eliminate danger to the public that might have forced closure.